Welcome to our Somerset holiday cottage website. The two cottages and two holiday home caravans currently available to rent, offer excellent value for money, especially in the current economic climate! All the prices quoted are inclusive which means that you do not have any extra hidden charges. There's not even a booking charge! If you want to make a booking or have any questions please phone or e-mail us. Self catering holiday accommodation often provides much better value and flexibility than hotels. The main advantage with private holiday rentals is that generally the visitor gains more space, which means that families or larger groups can all stay in the one cottage. When you book hotel rooms, visitors are restricted to specific meal times and have less space compared to self catering holiday accommodation. Our aim is for you to really enjoy your holiday in Somerset. We want you to feel relaxed comfortable and at home. To settle you in our cottages provide a welcome pack which includes milk, fruit and essential groceries. As we live in the area we can give you an up to date guide as to what is on in the area and if there are any particulars areas of interest just ask. We know what we expect when we are on holiday and want to ensure that you have the holiday that you expect. Well, we know you've heard it all befor e, but we hope we're a little bit different. For a start, we're also owners of holiday cottages, we know what you want from self-catering holiday accommodation. We are approachable, so if you have any concerns or questions just phone or e-mail us. If you have a special requests just ask. 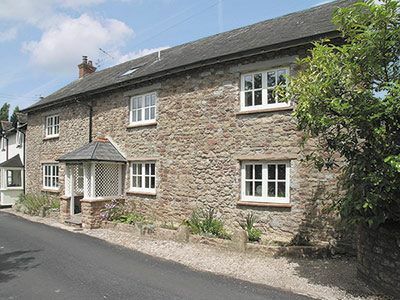 Westwood and Riverside cottages are near Exmoor and the West Somerset coastline. 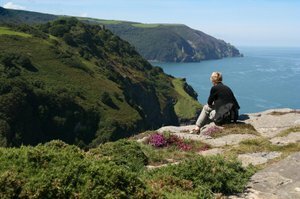 The Exmoor coast between Minehead and Combe Martin has some of the best scenic views in the West Country. 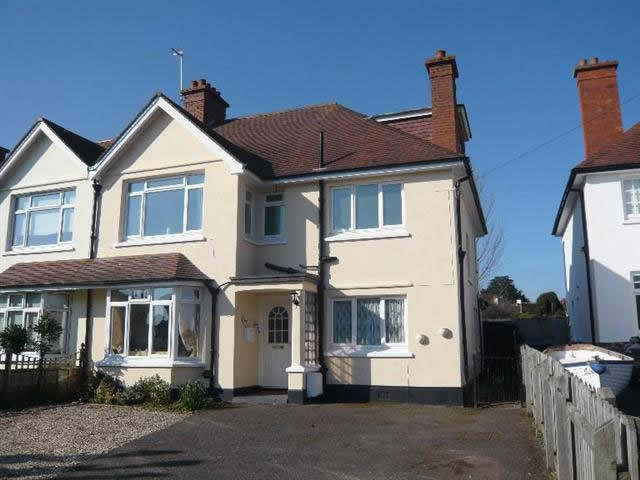 6-bedrooms, sleeps up to 12 A superb six bedroom holiday home in the popular resort of Minehead. 3-Bedrooms, sleeps up to 63 bedroom superbly renovated and furnished 18th century cottage. You’ve probably heard the term ‘staycation’ being thrown about in the last couple of years. Since the recession hit many families and couples have been finding it harder and harder to get abroad for a holiday. It’s simply been too expensive. Because of this many have decided to take ‘staycations,’ which are holidays taken within the country you reside, in parks, leisure centres and holiday cottages. 3) Massively more cost-effective then holidays abroad – with the costs of air travel and transfers a 10 day family holiday could easily stretch to £5000. 4) A chance to explore your own country – every country is beautiful, and how much of the UK have you actually experienced? You wouldn’t think it immediately, but the UK is actually one of the most perfect countries for the family or couple looking to take a staycation trip together.